Happy Columbus Day Lovelies! 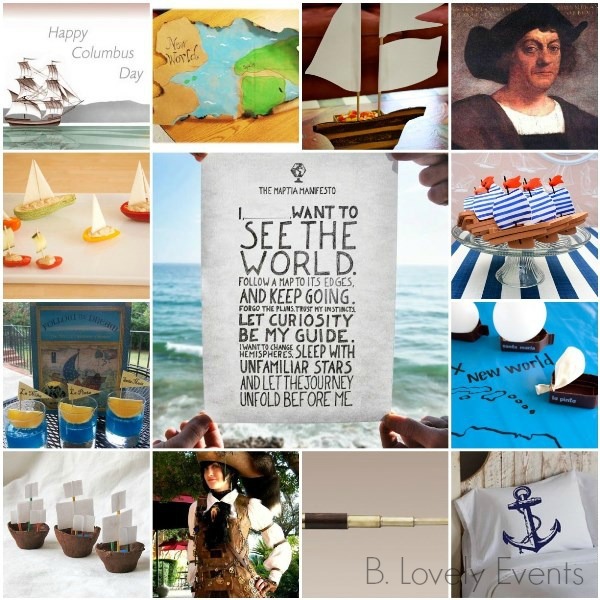 We couldn’t help but round up our favorite Columbus Day Photos to give you some lovely inspiration to celebrate today! 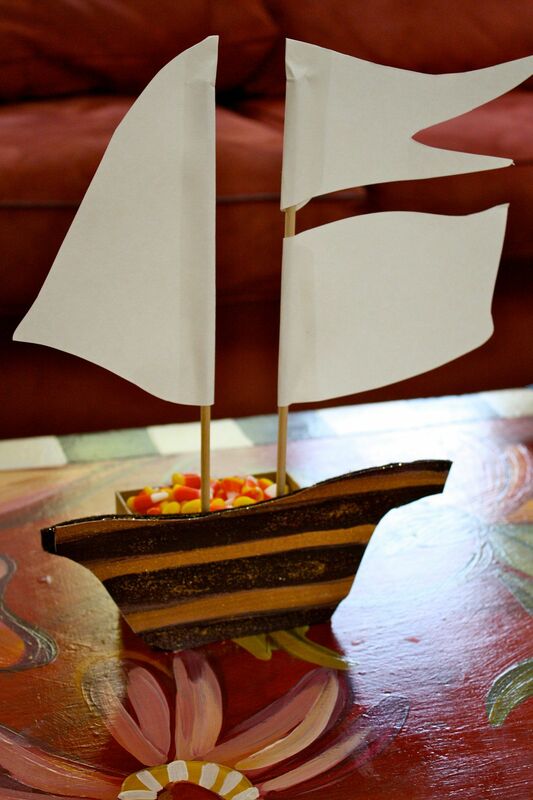 Sailboats Ahoy! 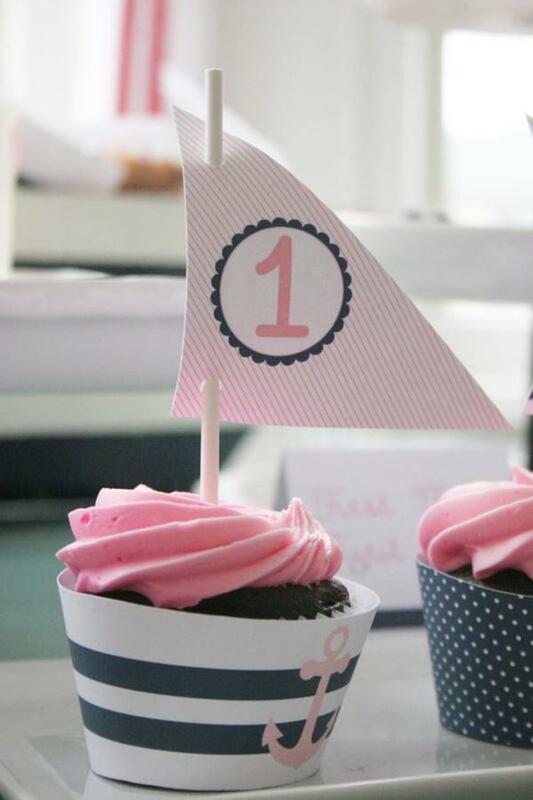 It’s A Nautical Party! Ships Ahoy! 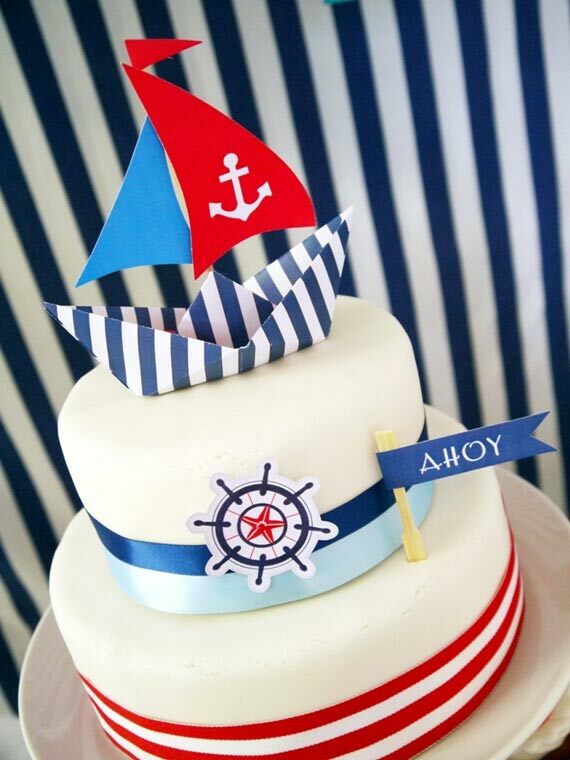 A Boys Nautical Party! Happy Thanksgiving! Happy Easter!